Flip through the Winter issue with our online viewer or download the full issue below. 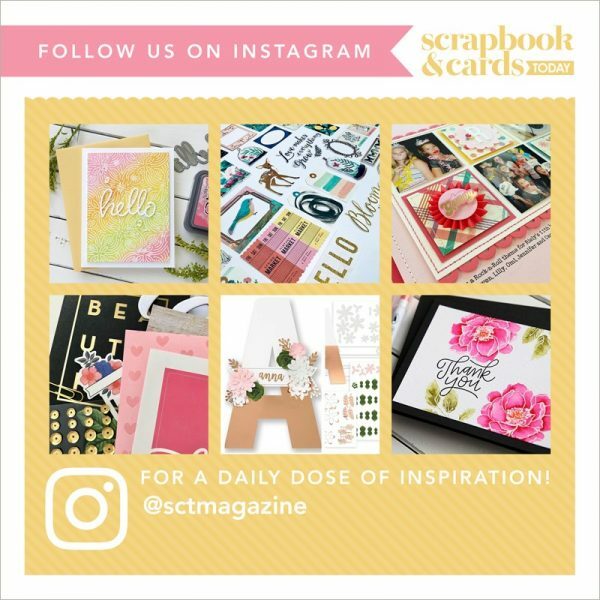 scrapbooking in grids — see five fabulous layouts and easy to follow templates! CardMaps – see beautiful cards based on CardMaps! You asked and we delivered!